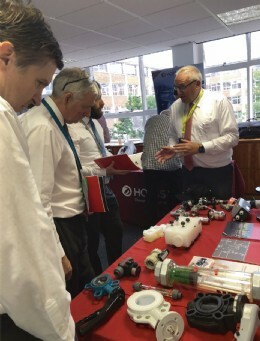 Nuvia�s heritage dates back to the very beginning of the UK nuclear industry, and valves and actuators form an important part of their solutions for some of the most challenging environments imaginable. 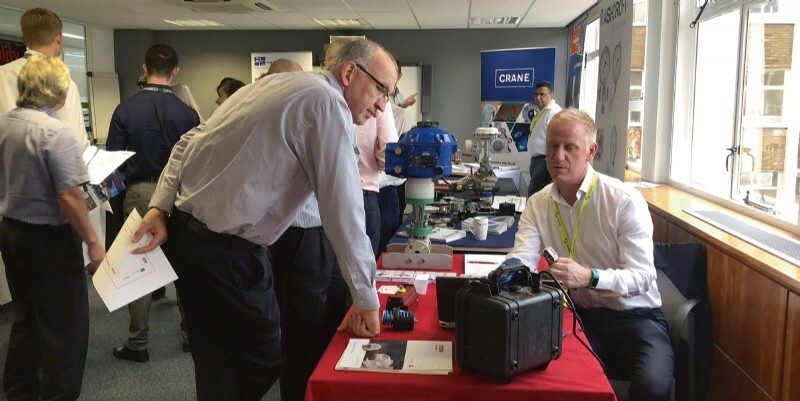 Ten BVAA members were hosted by BVAA�s Karen Webb and Rob Boycott, and were rewarded with fifty vistors from a wide varierty of departments in the business, including Engineering, Piping, Process, Procument, etc. 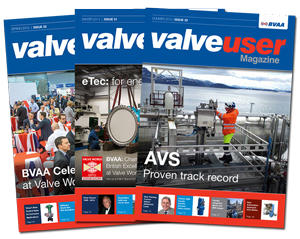 Want to improve your company�s valve procurement? Just contact rob@bvaa.org.uk for a no obligation chat about our desktop events.